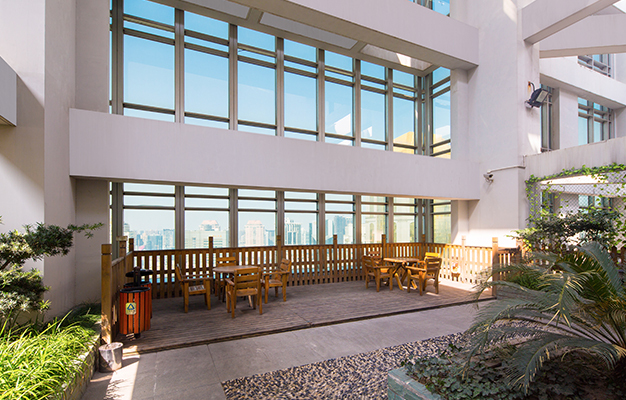 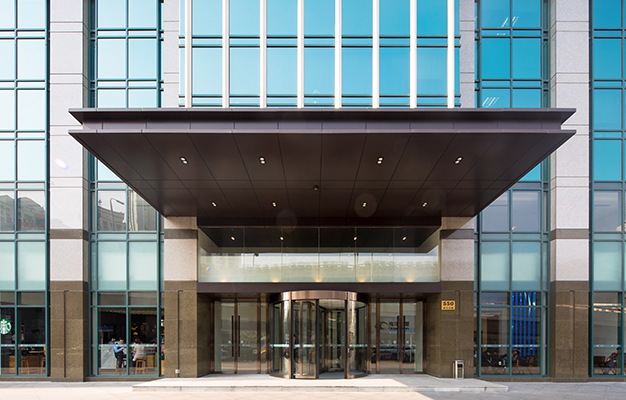 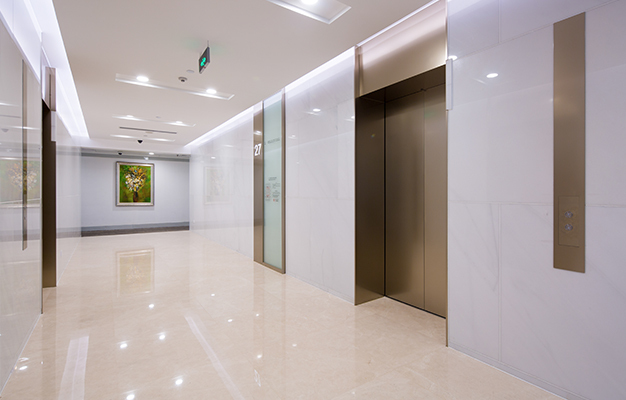 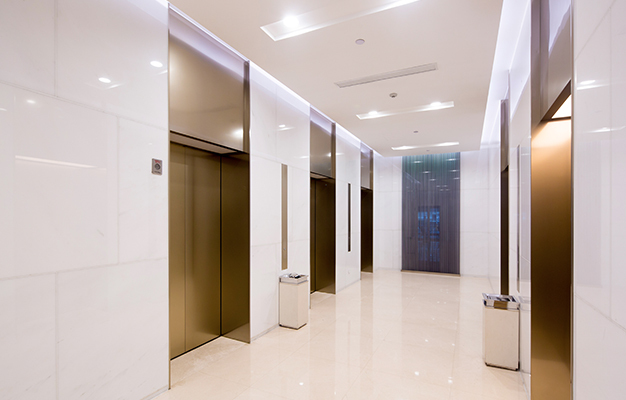 A 29-storey oceanic column-free commercial property located in the heart of Shanghai. 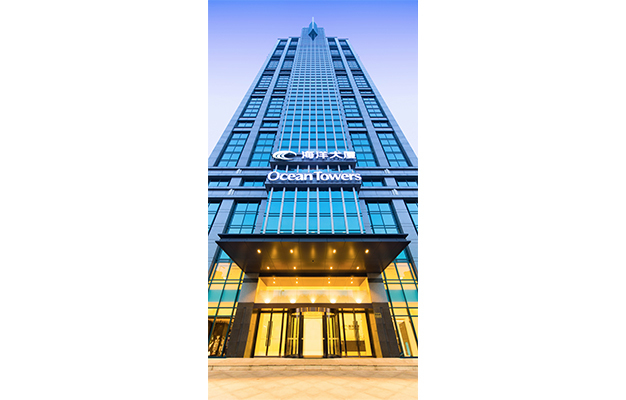 APM China was the property manager for Shanghai Ocean Tower from 2014 – 2018. 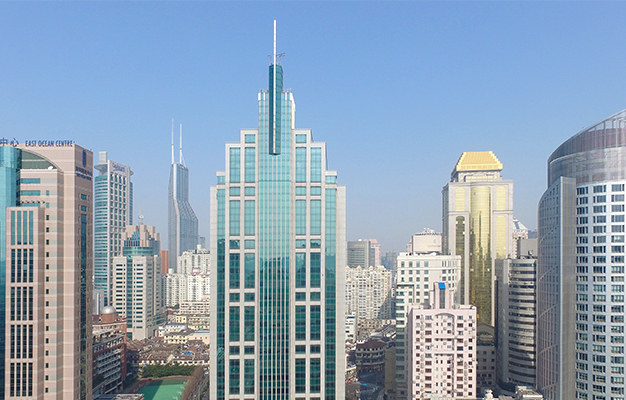 Shanghai Ocean Tower is centrally located along Shanghai Zhejiang Road and Yanan East Road, overlooking the Lujiazui Financial and Trade zone across the river. 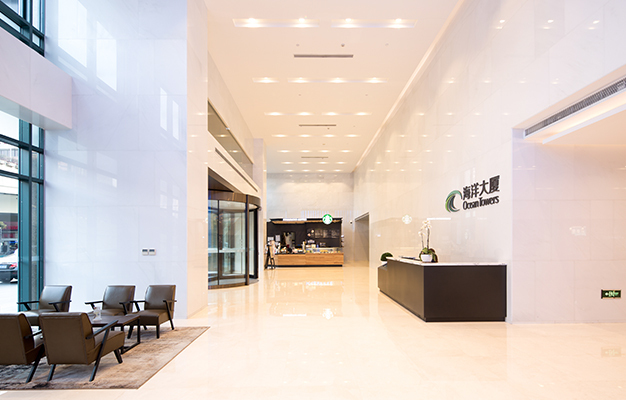 With close proximity to the Bund and adjacent to The People’s Square and Shanghai City Hall center, this prime office tower is ideal for businesses looking for oceanic column-free floor (14 meters width), and relatively good ceiling height (2.7 meters high clearance).